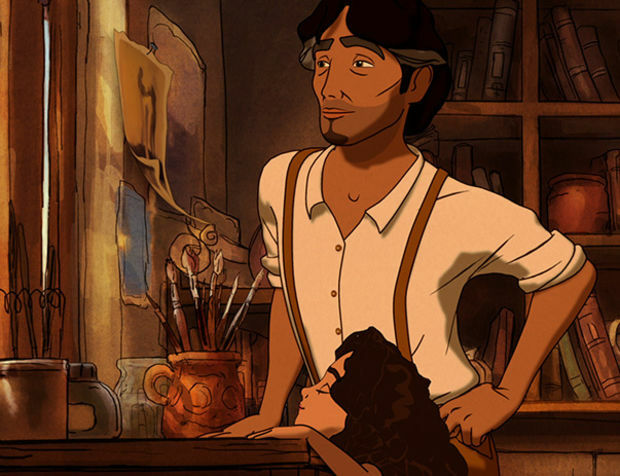 Gibran’s The Prophet: A Treat For Adults. Previous The Second Mother: A clash between the rich and the poor. Next Jus Soli, and the complexities of immigration.